We have Fireworks for Sale all year round! Firework Factory are the only retailer officially licensed to be selling fireworks throughout the year in Nottinghamshire and Derbyshire. Remember – fireworks aren’t just for Bonfire Night, you can legally set off fireworks on any day of the year between the hours of 7am and 11pm. This means that whatever the occasion, you can celebrate with a bang (or just a flash, if you prefer party quietly!). 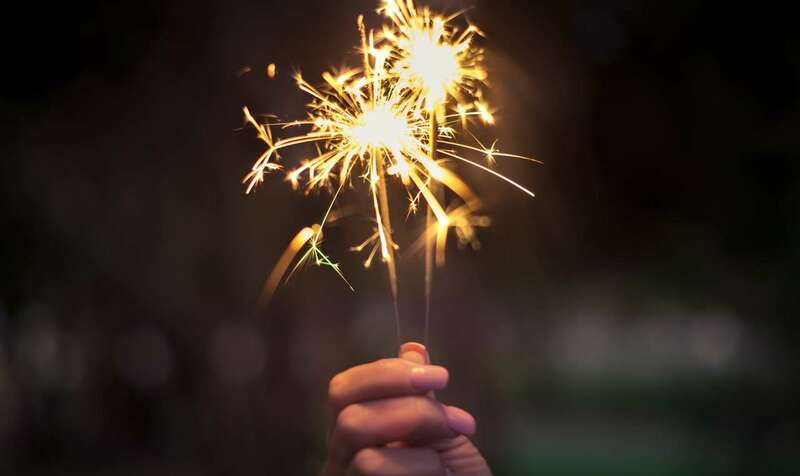 Seeing as now you can party with fireworks all year long there’s no limit to the occasions you can light up! …or just a barbie with the family! We know that it can be hard to decide what fireworks you need for your event, so feel free to call or email us for advice on the best fireworks to suit your party and budget. You don’t need to be experienced to enjoy fireworks at home – our single ignition fireworks are easy to use.The mighty Fireworks Show at £300 is ideal as there is only one fuse to light (which anyone can do) and it runs for 4 minutes with 256 shots! All our fireworks for sale are available for collection from our Nottinghamshire depot in Shirebrook near Mansfield.